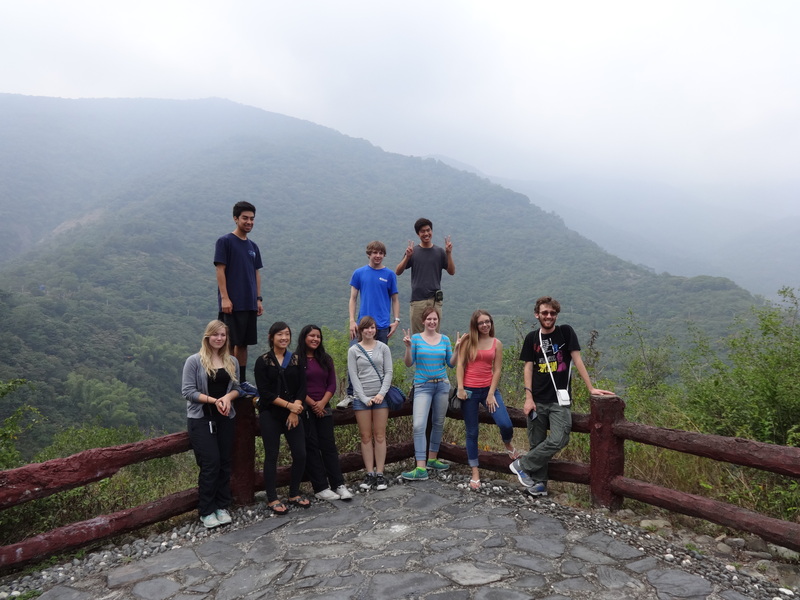 From November 15 – 16, 2014, NSLI-Y students in Taiwan had the chance to experience for themselves the country’s natural beauty. 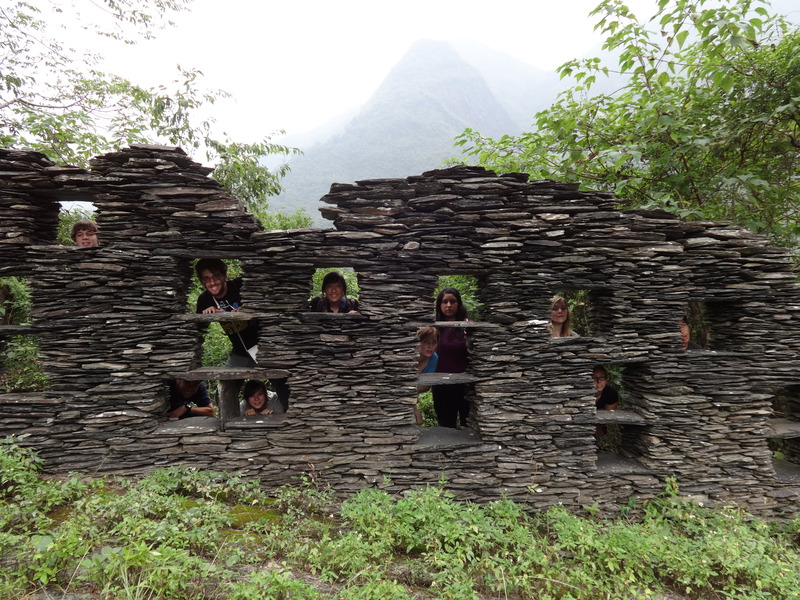 The students visited the towns of Maolin, Duona, and Sandimen in the Maolin district, a rural district in northeastern Kaohsiung county. 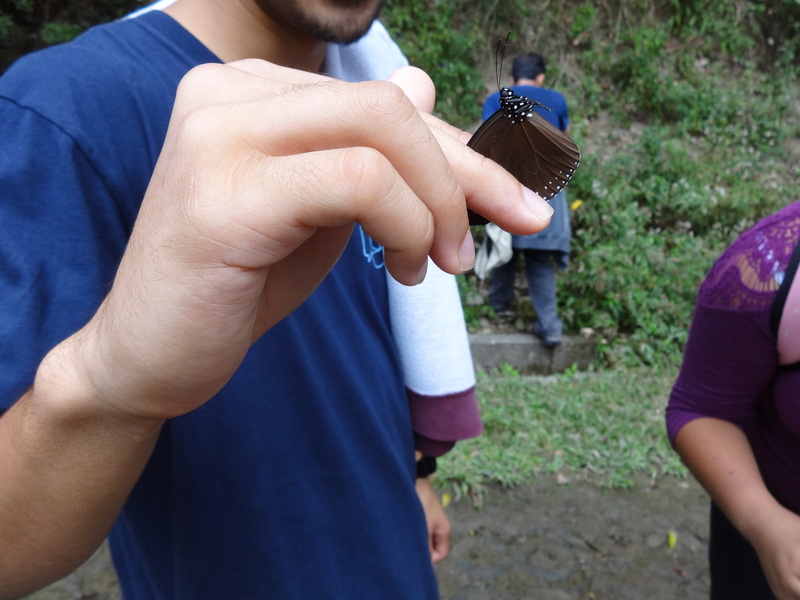 The students hiked up lush, green mountain paths and were charmed by the many butterflies they encountered. 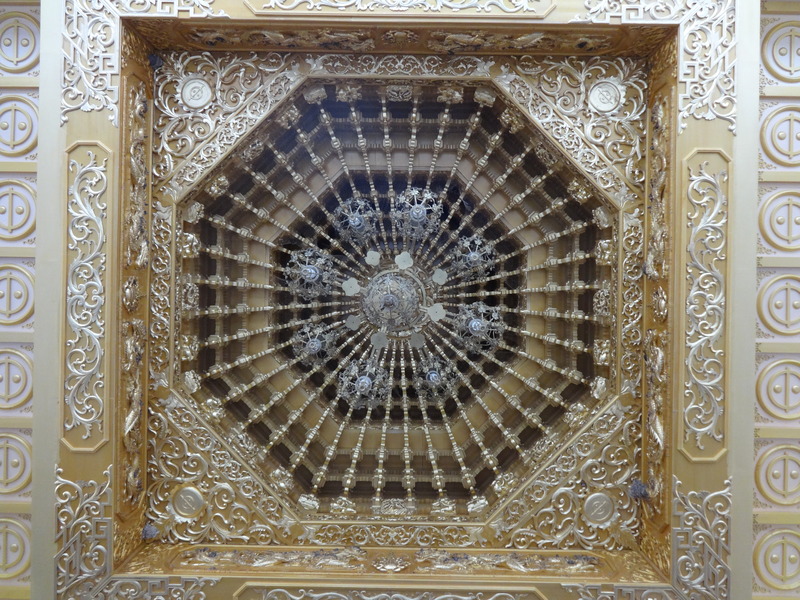 The tour guide explained the culture and traditions of the Rukai aboriginal tribe, whose members make up the majority of Duona’s population. 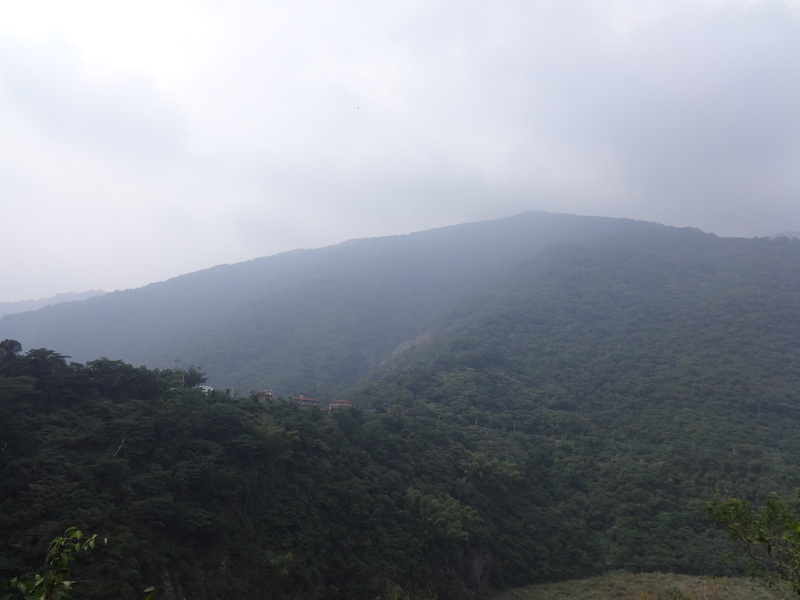 At 蛇頭山, or Snakehead Mountain, for example, the students learned that this mountain was significant not just for its beauty, but also for its sacredness, and that the Rukai believe that they descended from snakes; they thus worship the snake and regard Snakehead Mountain as one of their holiest sites. 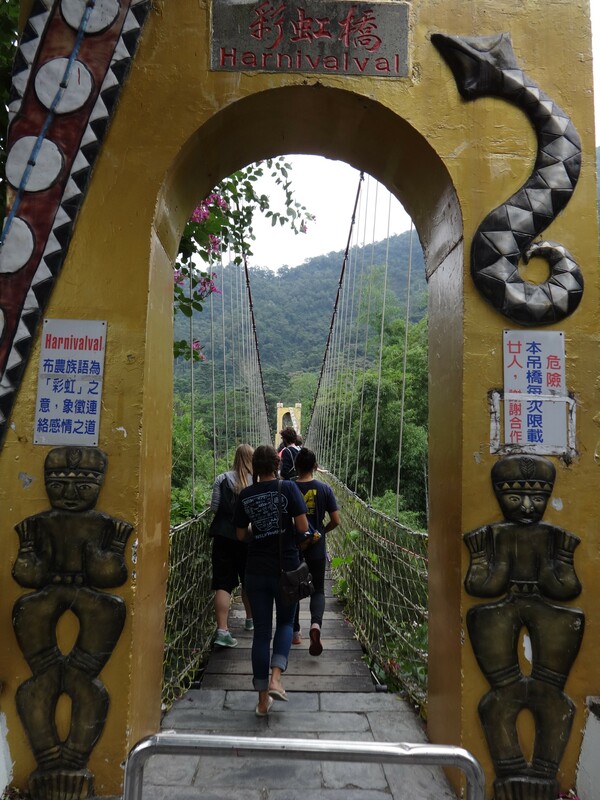 After spending the night in small cabins tucked in the mountains of Duona, the students visited the Indigenous Peoples Culture Park the following day, where they enjoyed a performance showcasing the different cultures of Taiwan’s aboriginal tribes. 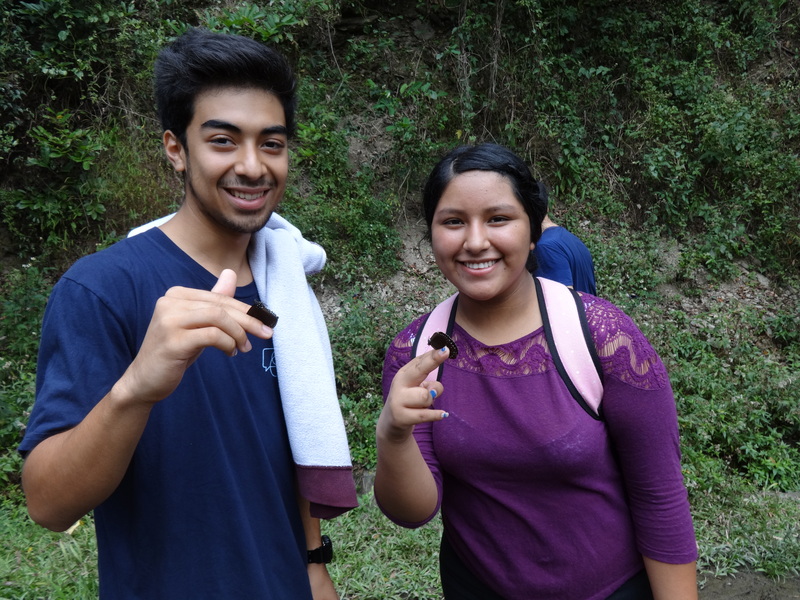 The students also made their own traditional beads and ended the day with an excursion to a waterfall. 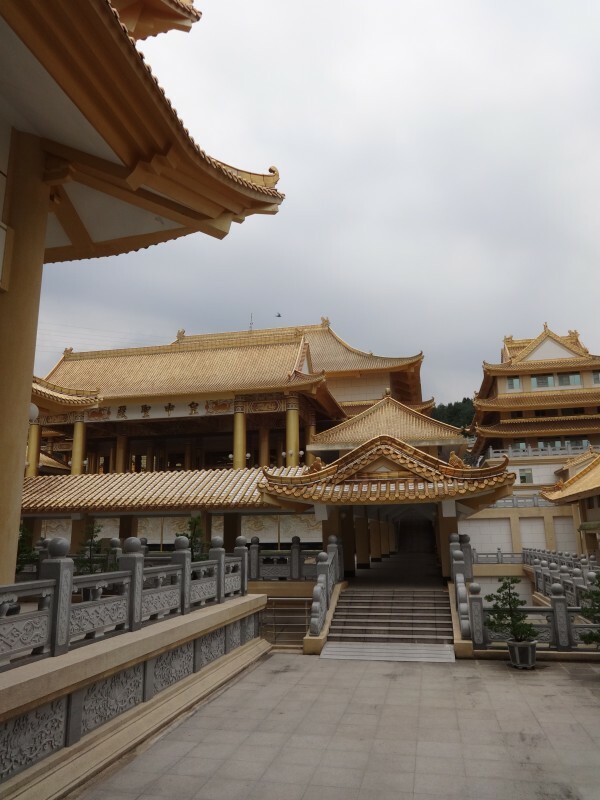 The trip to Maolin county was a wonderful opportunity for the students to experience firsthand a side of Taiwanese culture about which even many native Taiwanese are not very knowledgeable.